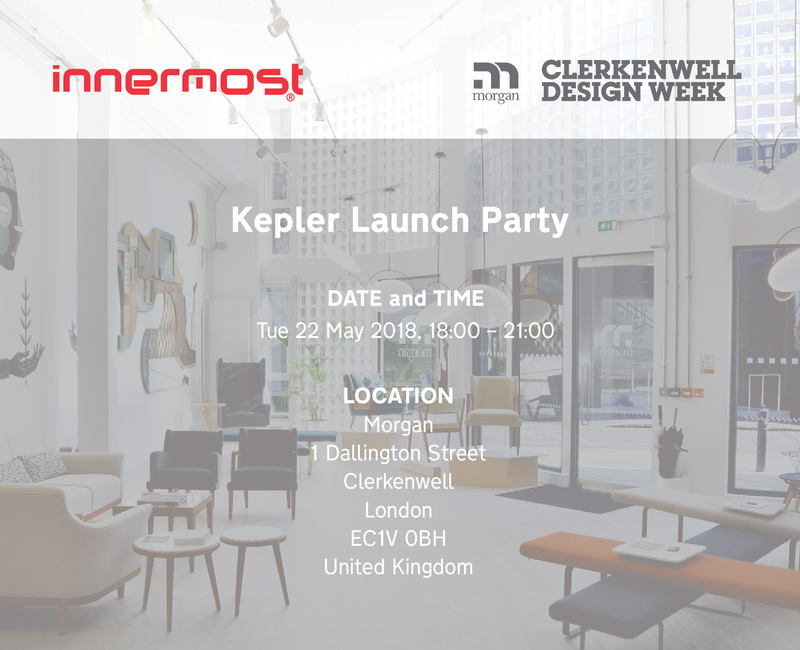 Join us to celebrate the UK launch of our stunning pendant lights, Kepler, for an evening of drinks and networking hosted by Morgan. As the first installation in the UK, twelve of our futuristic Kepler lights will be on display in the beautiful double-height Morgan Furniture showroom. Don’t miss the launch party as part of Clerkenwell Design Week, as we celebrate with Jazz, nibbles and Ginnermost gin!